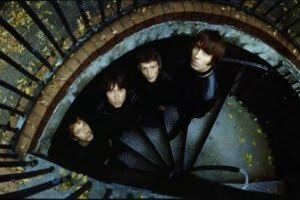 Click here and here for a number of pictures of Beady Eye at the Jisan Valley Rock Festival in South Korea. More pictures can be found on our Twitter page here, thanks to @maejigurum. Noel Gallagher's High Flying Birds' new single 'Everybody's On The Run' is available now digitally and in stores more details can be found here.